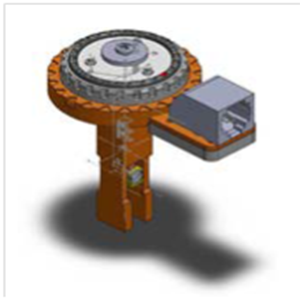 Categories: Brookhaven Instruments, Industrial, Particle Characterization. Brookhaven’s Surface Zeta Potential option for the NanoBrook series of instruments (with PALS capability) allows the user to measure the electrical charge on materials like coated glass, plastic, tape, or other flexible surfaces. 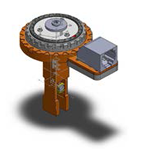 The system uses known probe particles and purpose-designed electrode to calculate surface zeta potential. 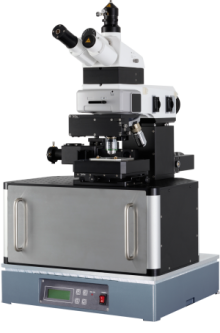 For the user with challenging experimental requirements, the alpha300 RS facilitates confocal Raman imaging in combination with Scanning Near-field Optical Microscopy for optical imaging with resolution beyond the diffraction limit.